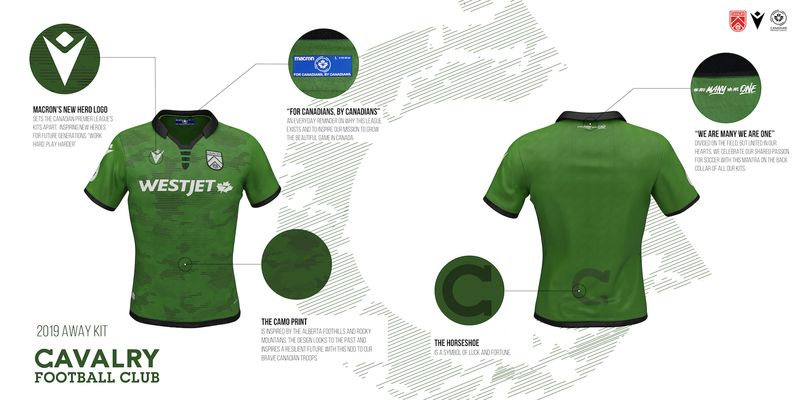 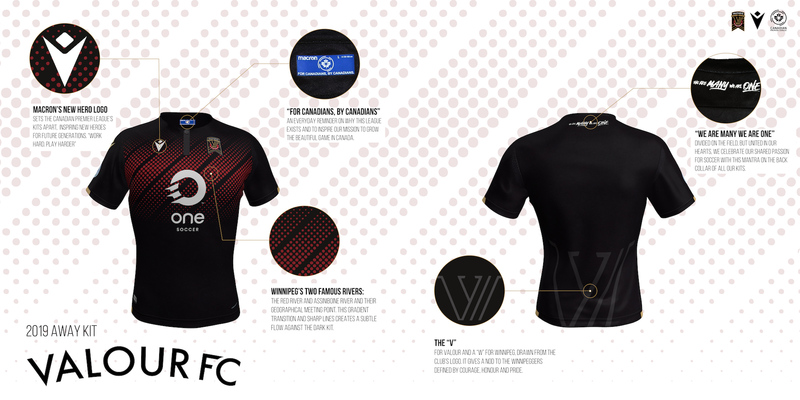 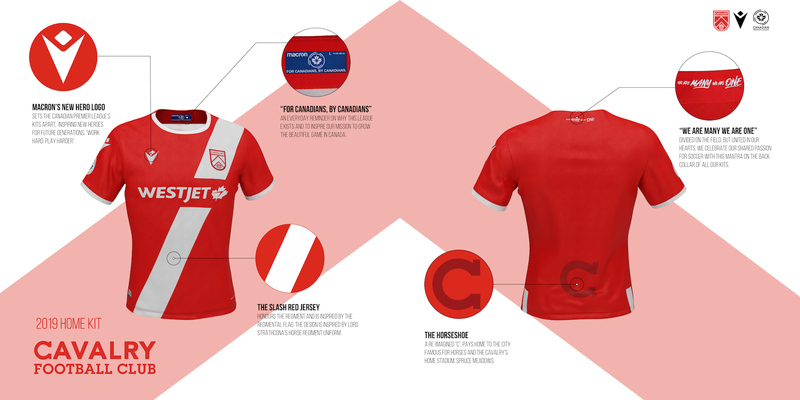 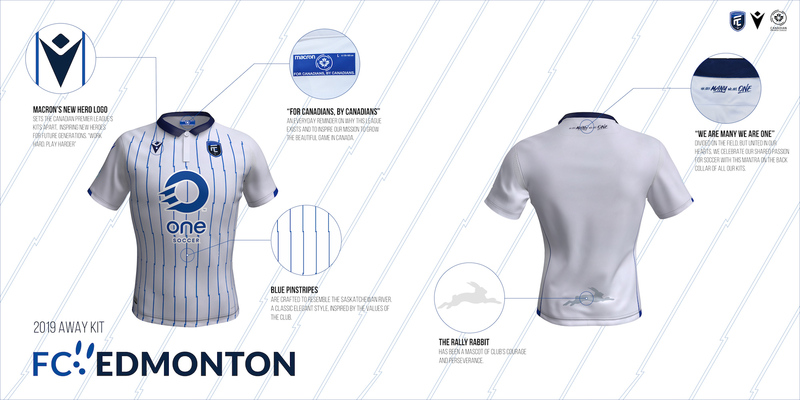 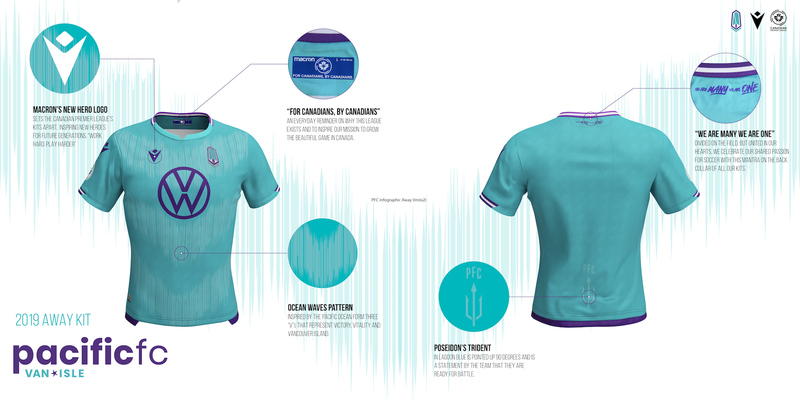 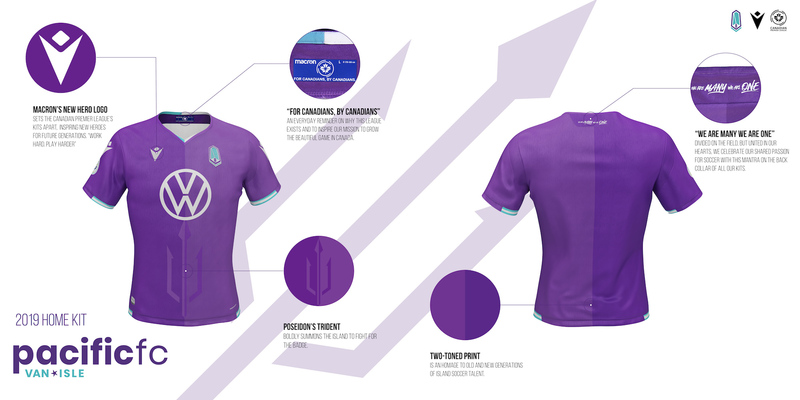 Attention soccer fans – the Canadian Premier League is set to begin its inaugural season later this month and the organization has ramped up the excitement for potential fans with the unveiling of the official team kits for each of the seven clubs participating in Canadian’s first Tier 1 soccer league. 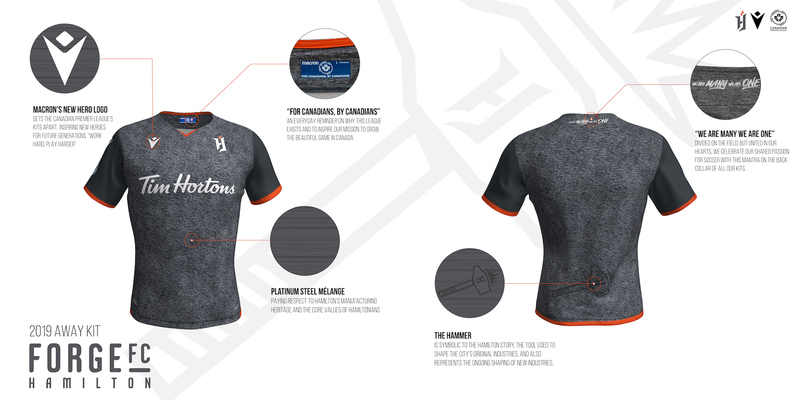 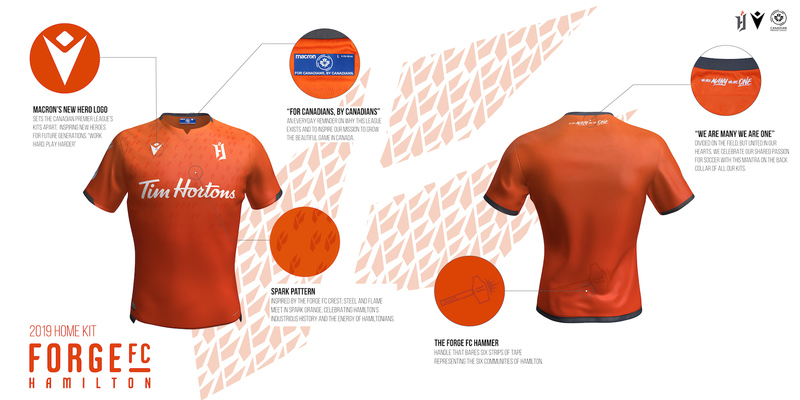 The vibrant kits are a collaborative effort with Italian sportswear company Macron and will first appear on the field beginning April 27 when Hamilton Forge face York Region 9. 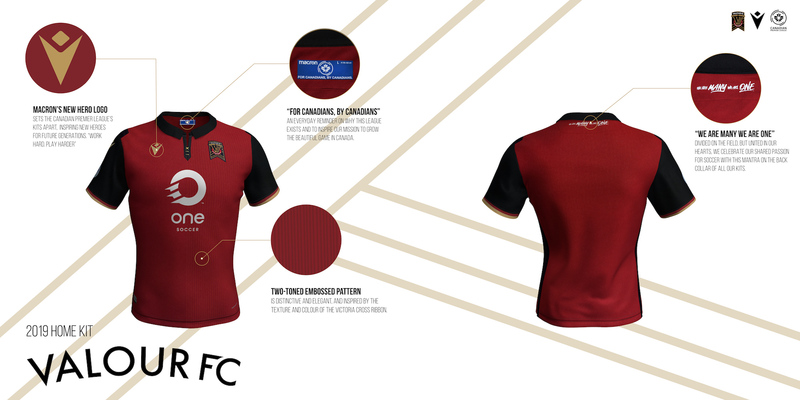 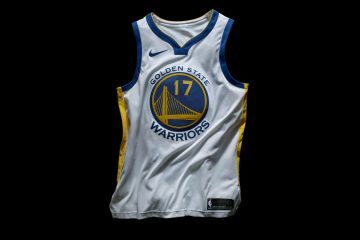 Some notable features of the jersey include the league’s slogan “For Canadians, By Canadians” on the inside neck and custom graphics on the lower backs on each kit pertaining to the province and respective culture. 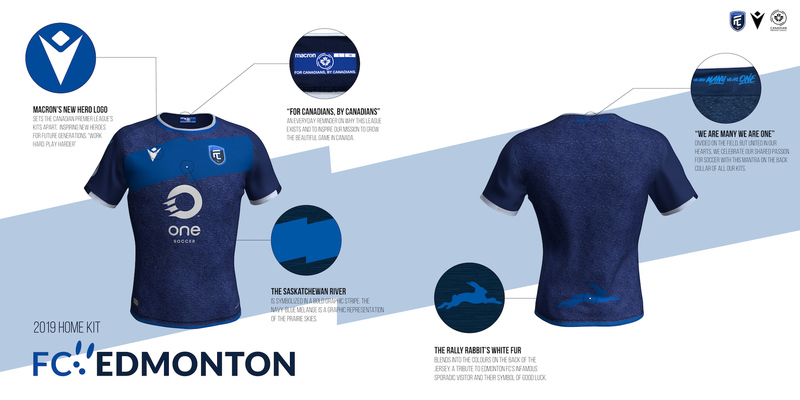 While the seven inaugural teams only represent five provinces, there have been whispers that potential expansion is imminent and many other Canadian’s could see the CPL in their home town in the near future. 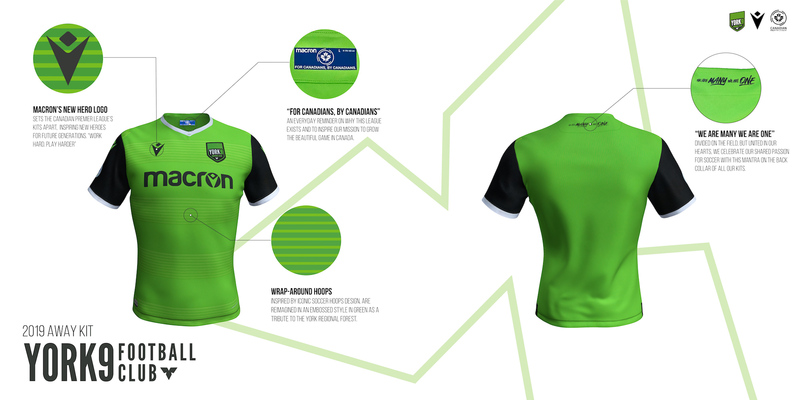 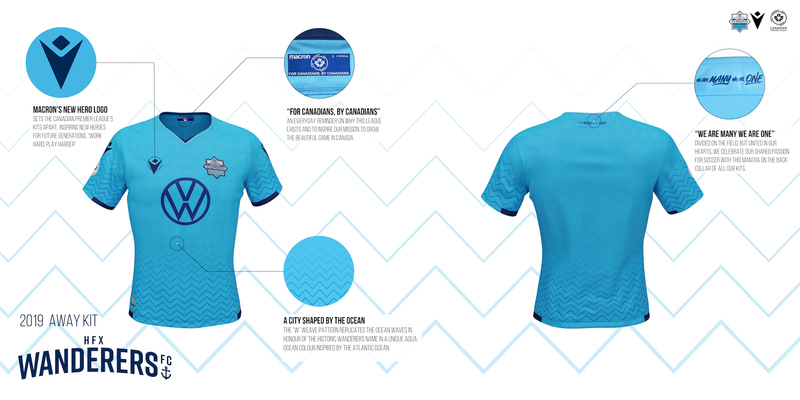 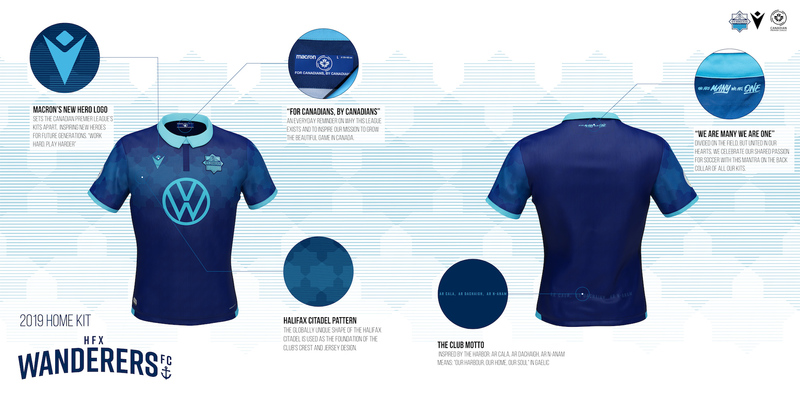 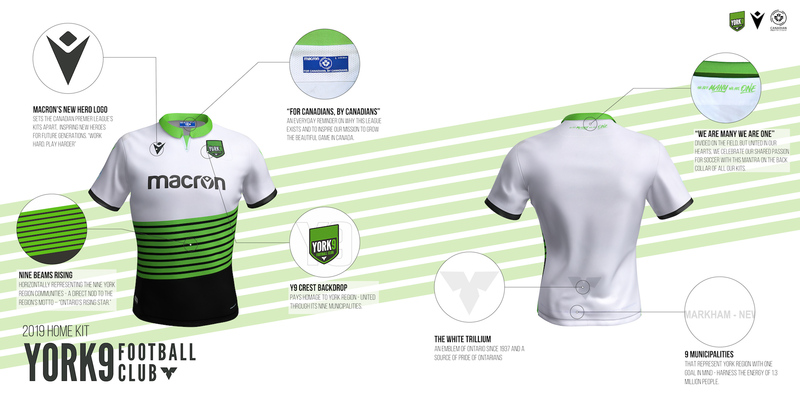 Check out the team kits below and visit the CPL’s website to see scheduling for the upcoming season.